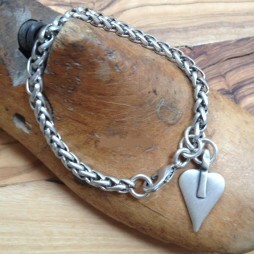 Joma Jewellery Shine Bright Silver Bracelet with Silver Heart Pendant. 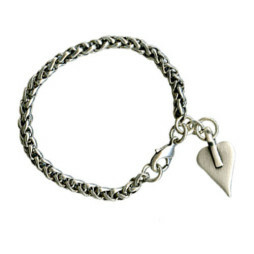 Featuring a gorgeous silver heart charm falling from a sparkling silver plated smooth stretchy ball bracelet. 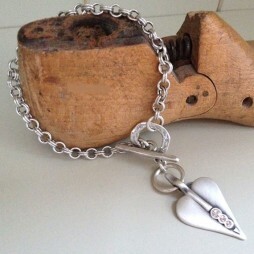 Featuring a gorgeous silver heart charm falling from a sparkling silver plated smooth stretchy ball bracelet. Wrapped for you inside an official white Joma Jewellery gift bag with silk ribbon tie and gift tag for your own personal message. Joma Jewellery’s beautiful new carded range is sure to have you shining this season! Each piece is beautifully finished with its own uplifting words and a pretty heart finished with a unique heart shape and colour. We simply adore these and sure you will too. This stunning rose gold heart charm falling from a sparkling silver facetted chain necklace is sure to help you live, love, sparkle every day. 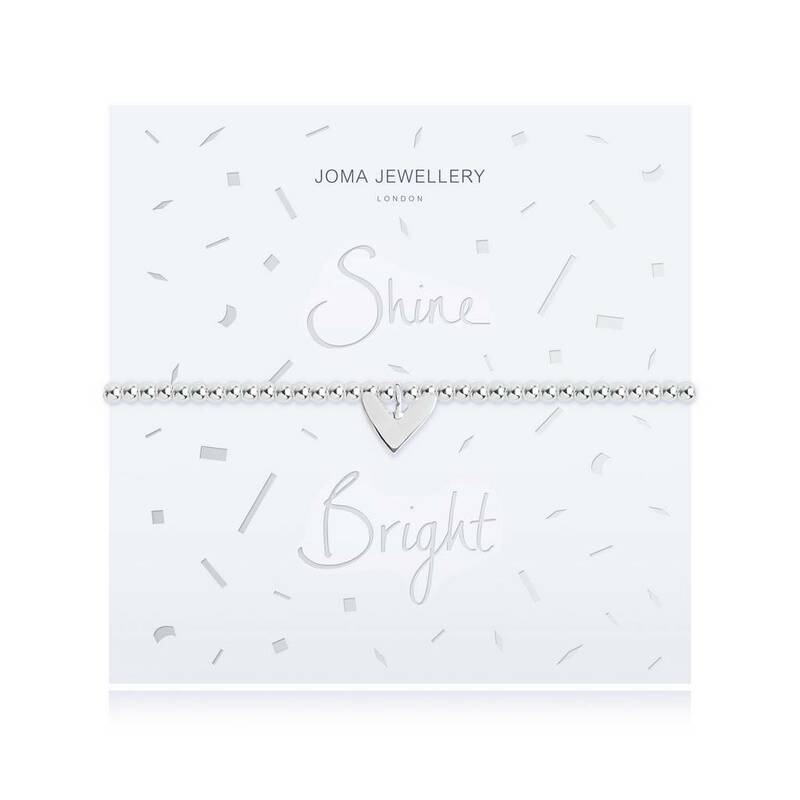 Joma Jewellery a little, Bride & Bridesmaid Gifts, Gifts £0 To £20, Bead Bracelets, Bracelets, Silver Bracelets, Wedding & Bridal Jewellery, Joma Jewellery, The BIG SALE. 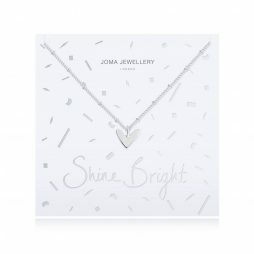 Joma Jewellery Shine Bright Silver Necklace with Silver Heart Pendant. 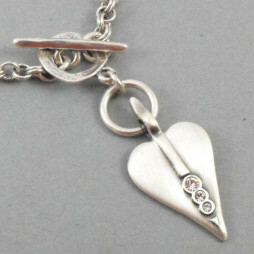 Featuring a stunning silver heart charm falling from a sparkling silver facetted ball chain necklace.